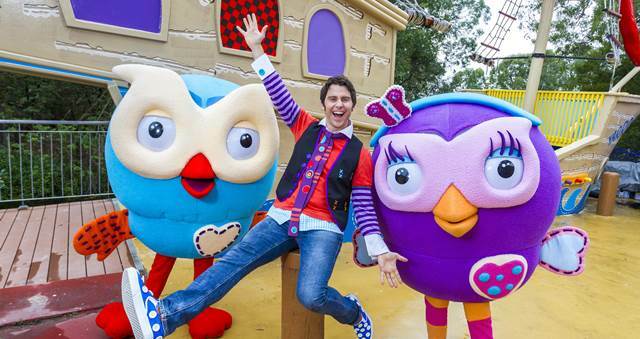 Dreamworld CEO Craig Davidson has announced that WhiteWater World and Dreamworld will reopen next Saturday (10 Dec). 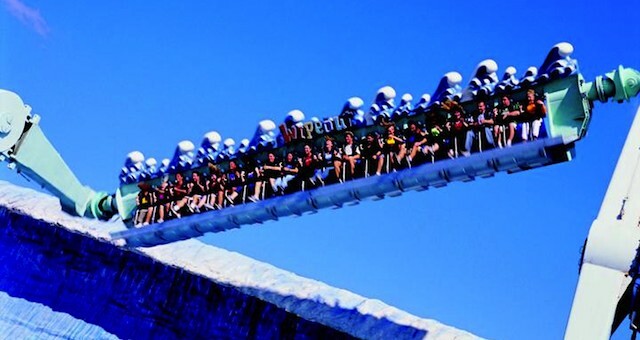 Davidson said that every single attraction has passed a multi-level safety review, encompassing Workplace Health and Safety Queensland’s audit, Dreamworld’s internal engineering review, Pitt and Sherry’s independent review and the external peer-review by UK based theme park safety specialists, LTC. “Both parks will open to the public on 10 and 11 December with a special ‘Open Hearts – Open Doors’ Charity Weekend” said Davidson. “Furthermore $25 from every guest entry fee from the Charity Weekend will be donated to the Red Cross and Dreamworld will also contribute the $25 donation on behalf of all pre-paid ticket and passholders. 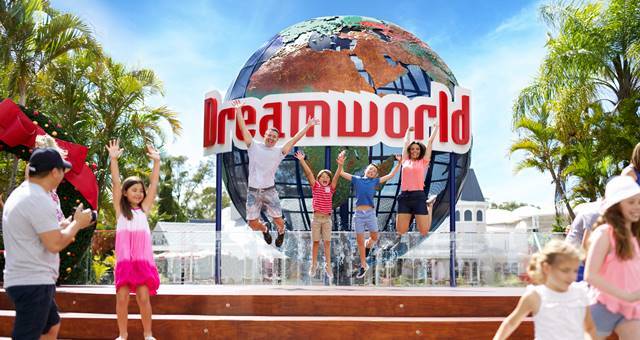 Attractions to be open at Dreamworld include our brand new Tiger Island, our Corroboree indigenous precinct, our wildlife areas, entertainment and family attractions in the DreamWorks Experience, Wiggles World, ABCKids World and select Motorsports precinct attractions. “Other rides will open progressively as they are signed off by the safety review process. 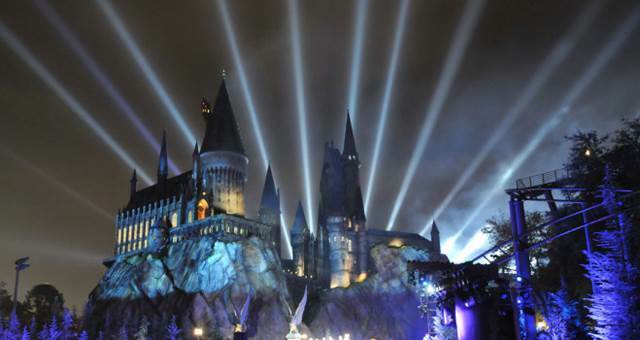 The Dreamworld website will provide regular updates for guests to find out which attractions are open to the public and when those yet to open, will do so. A special summer ticket price will be in place” he said. Davidson has also announced a six month extension for all passholders.